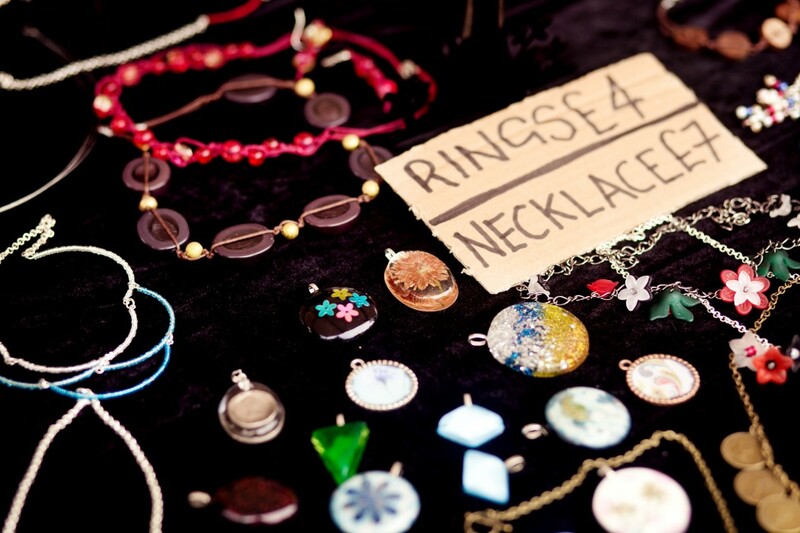 The fantastic fashion and flea market will be on the train station car park on Saturday – 10.00am – 4.00pm. Oh Levy you are FABULOUS! We love our fashion and flea markets – a heady mix of glitz and glamour and a vintage feast for the eyes (and the wallet) – and this week is no exception: fabulous jewellery from all over the globe, accessories galore, vintage finds, designer made (and sold) pieces for men, women and kids, home wares of the vintage variety from the tiniest mantelpiece ornament to full sized furniture – all fashion and flea life is here and the traders we have on are listed below. AND – don’t forget, *never* forget, we will also have our fantastic food offer – staples to take away, like bread, cheese, sausages, eggs and more, plus street food of the very finest quality AND full bar from our lovely Those Four – click here for all the details of the food and drink bods will be there! See you in the sunshine (maybe)! Retro Morano: Original retro home ware partnered with quality vintage tea party essentials!